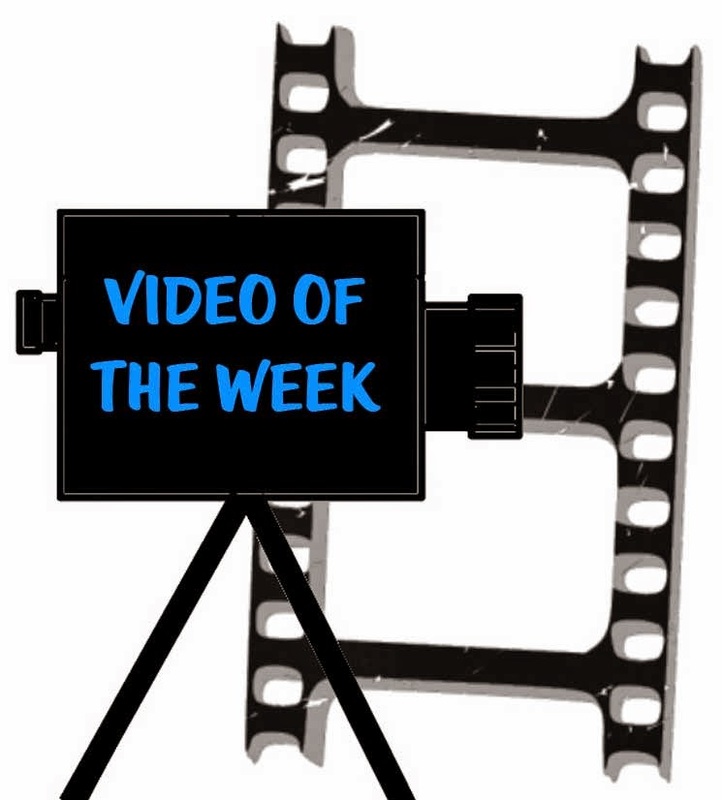 This week's video comes from Chris Stefanick. He reminds us there is no sin too great for God. Even the disciples and saints had great sins when they gave their lives over to Christ and He did great things through them. It's never to late to let Him into your life.